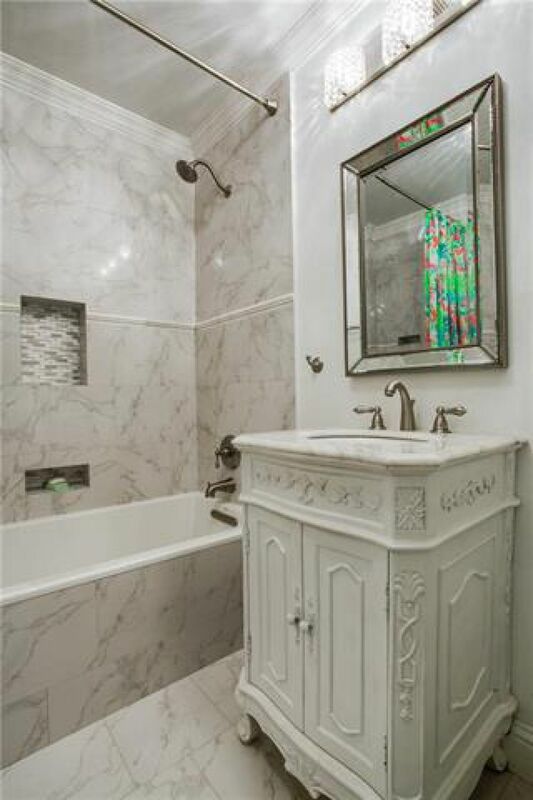 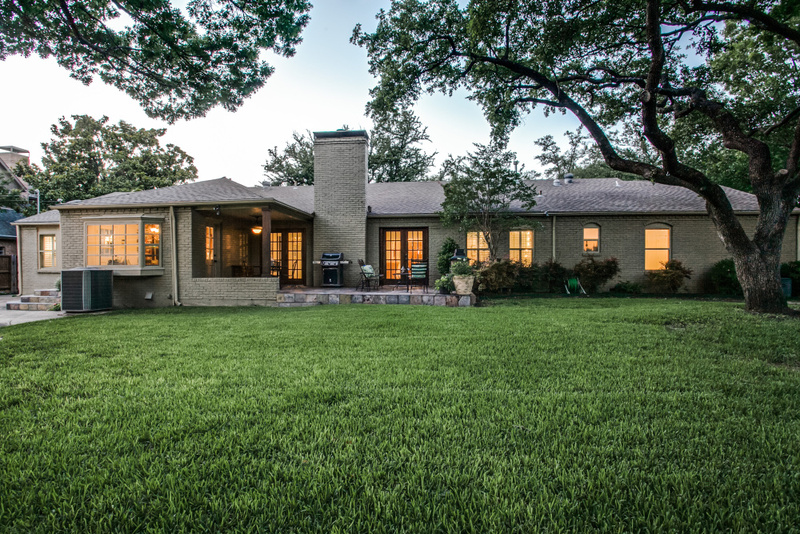 Motivated sellers relocating! 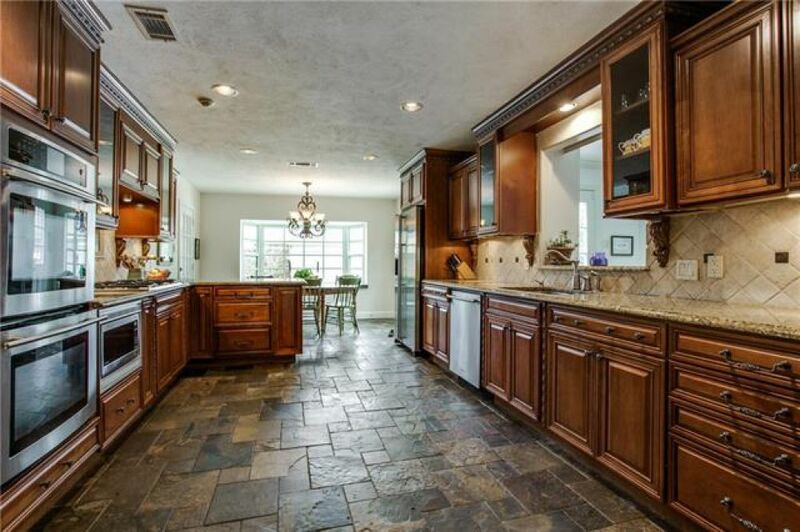 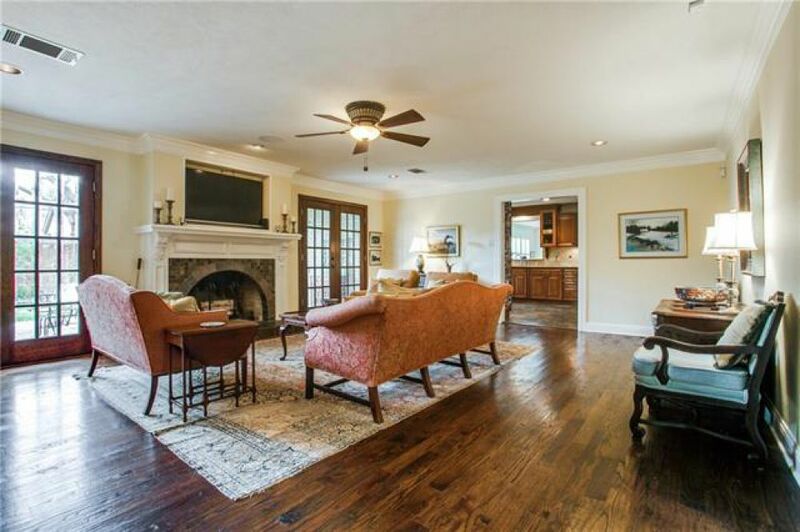 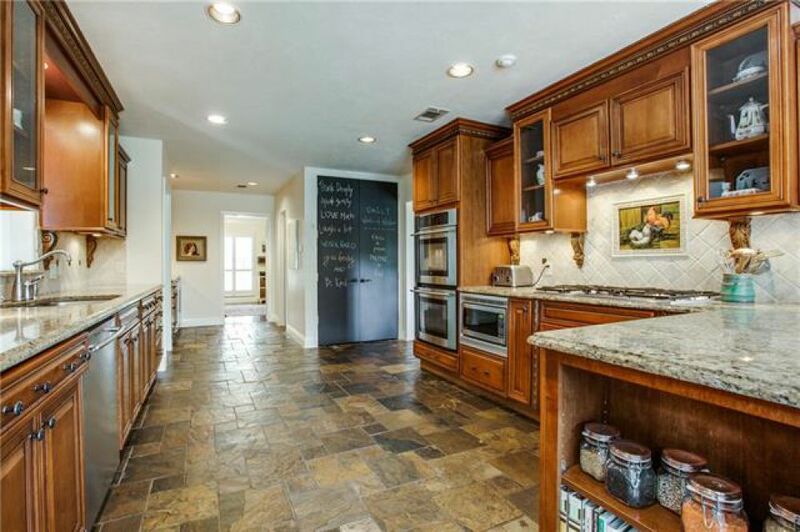 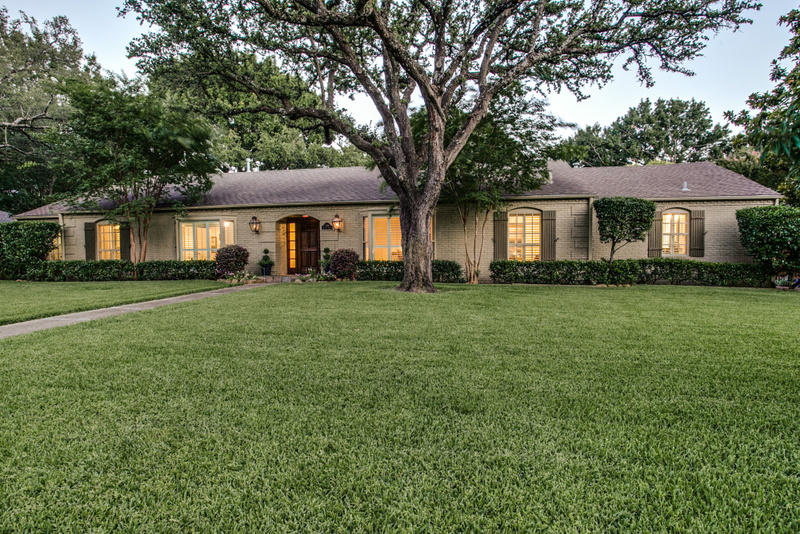 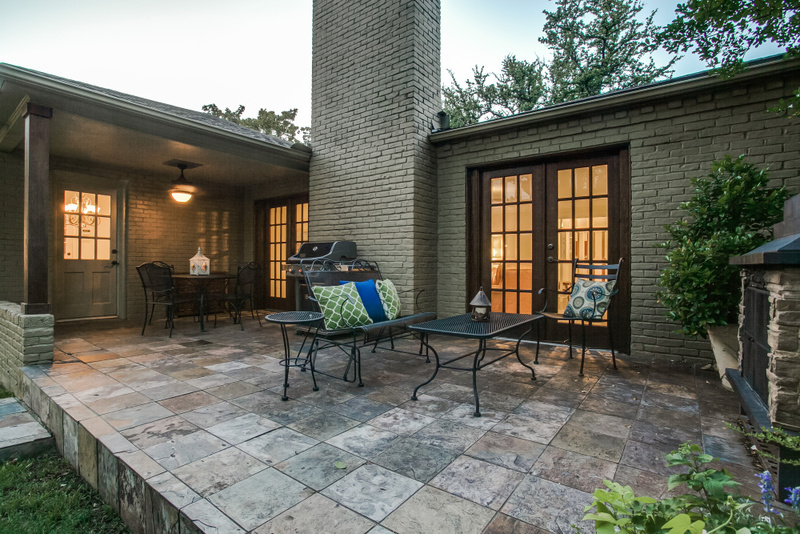 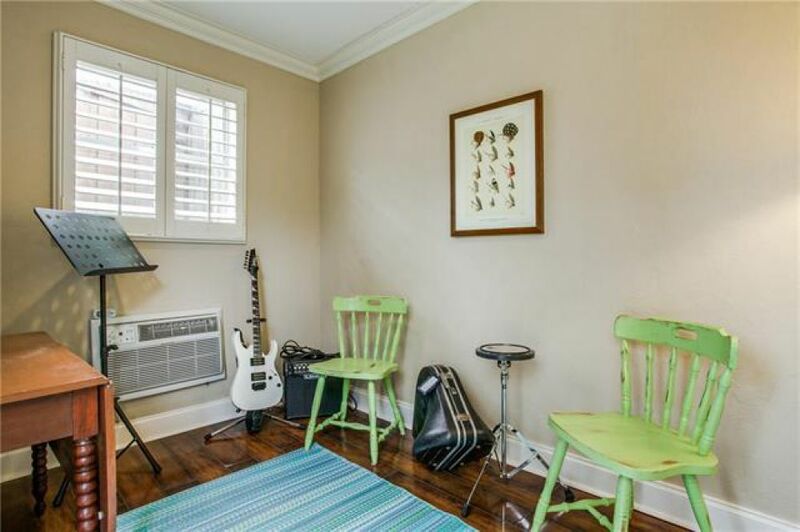 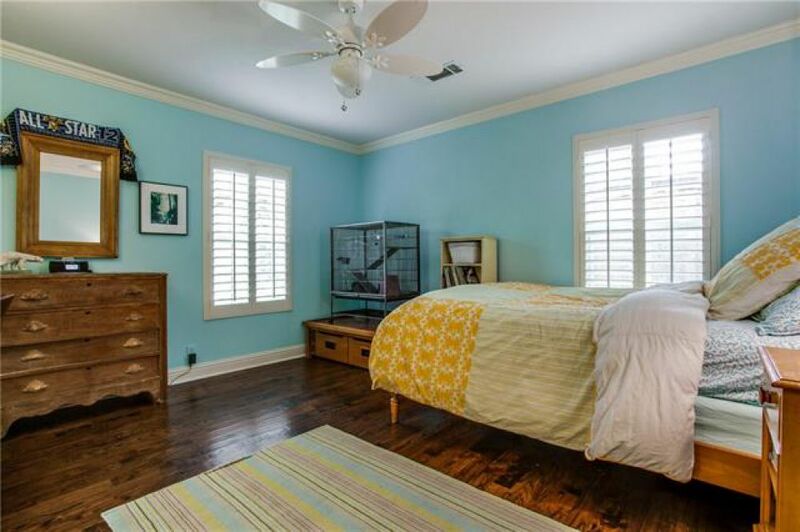 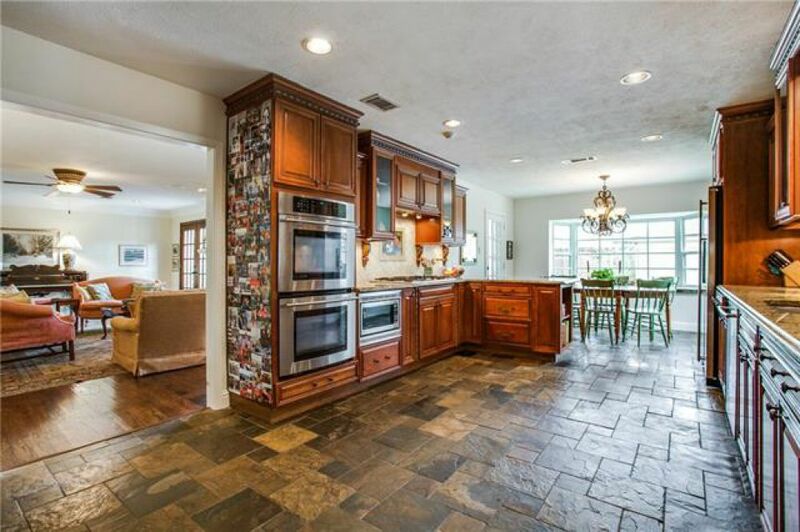 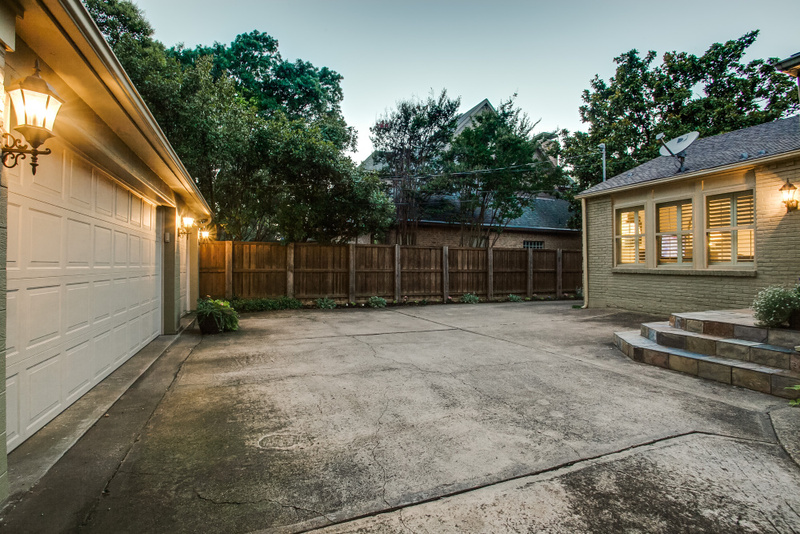 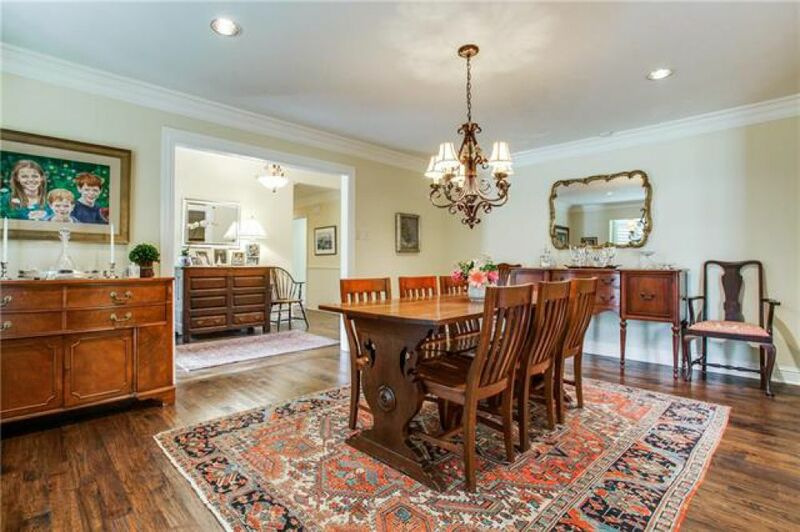 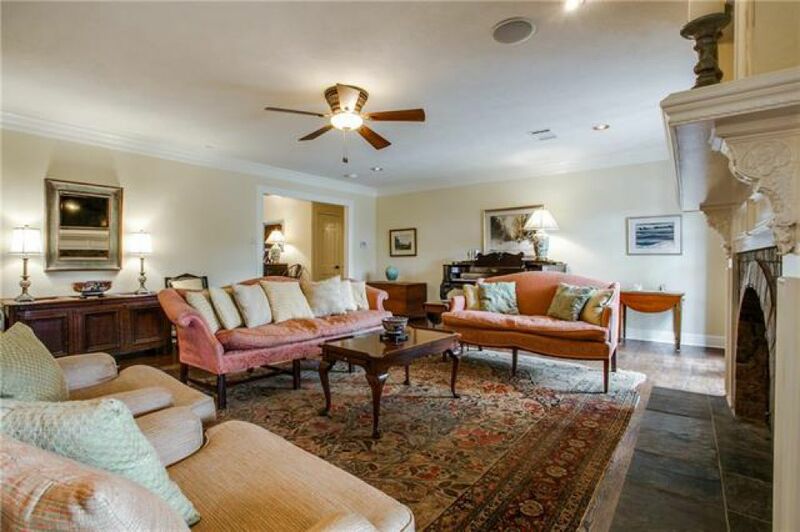 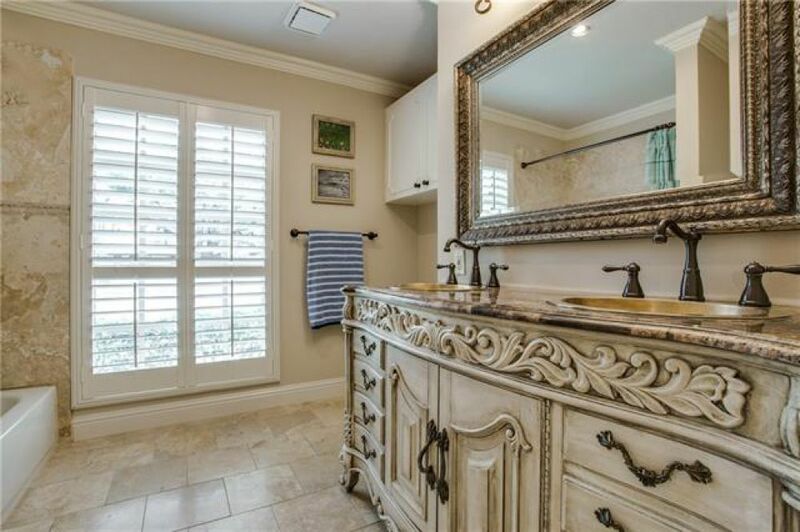 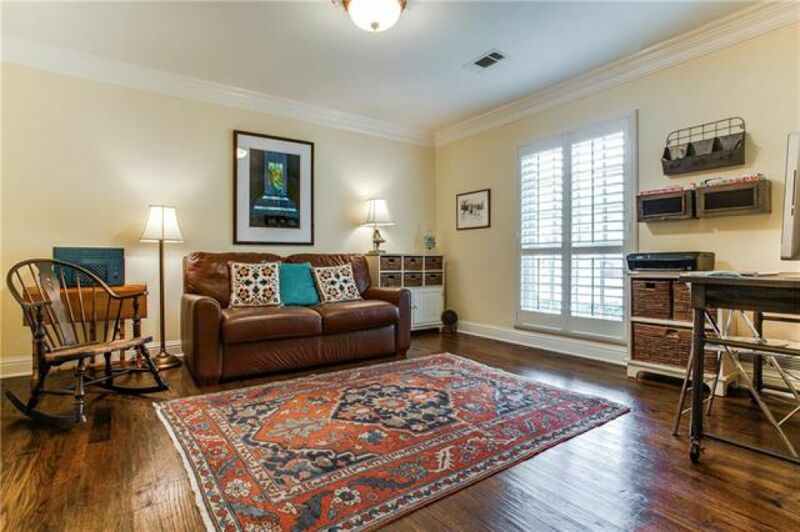 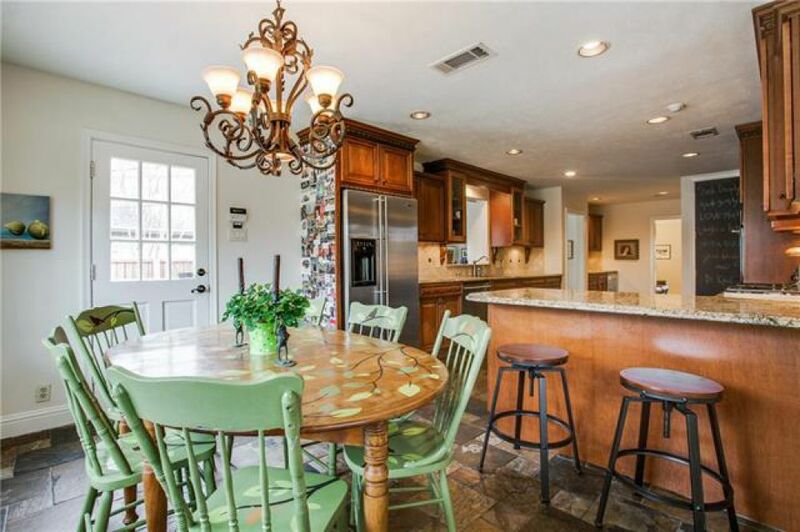 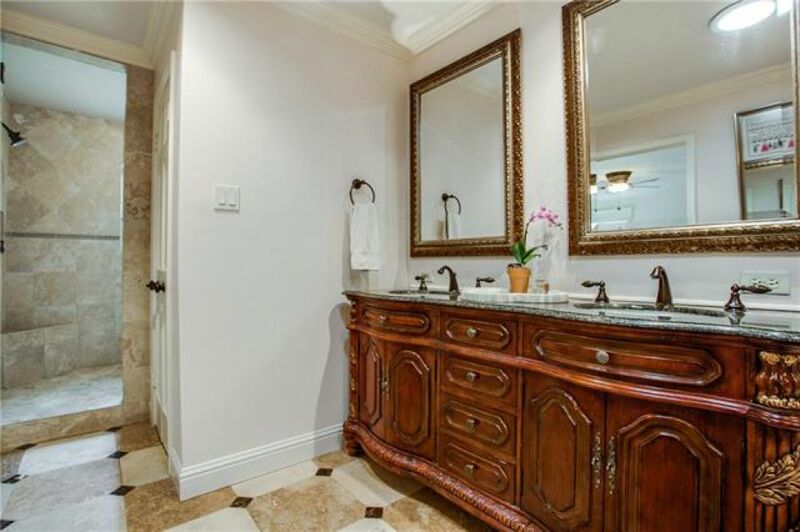 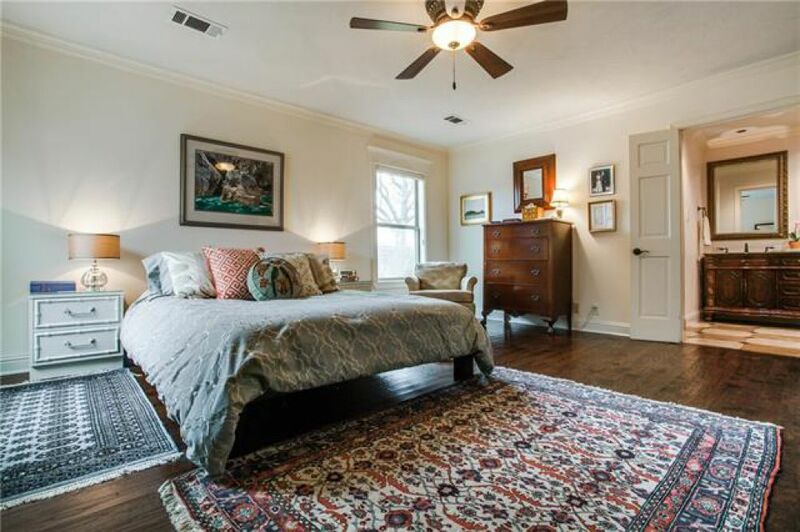 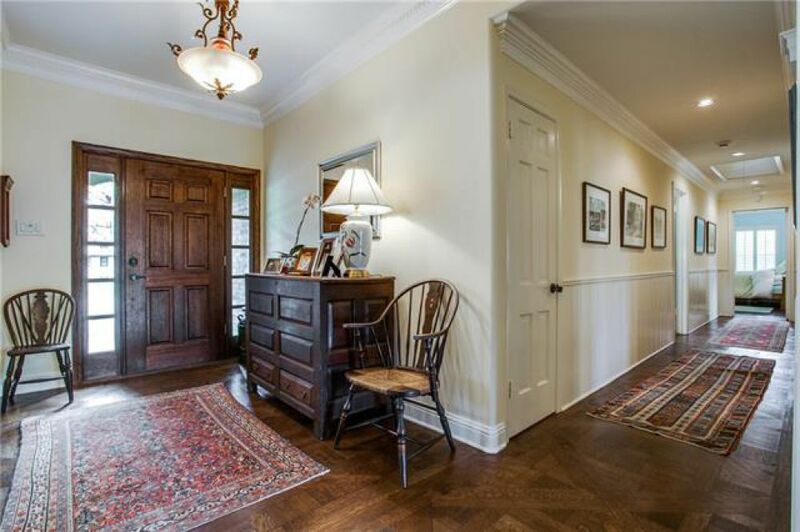 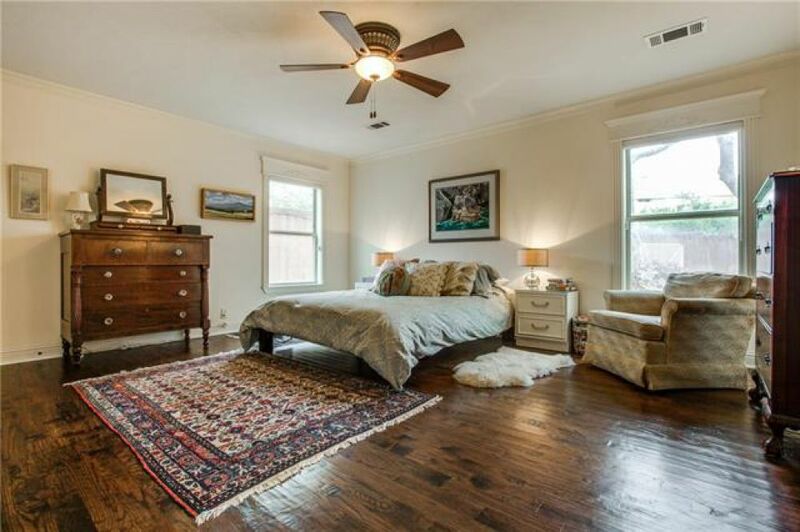 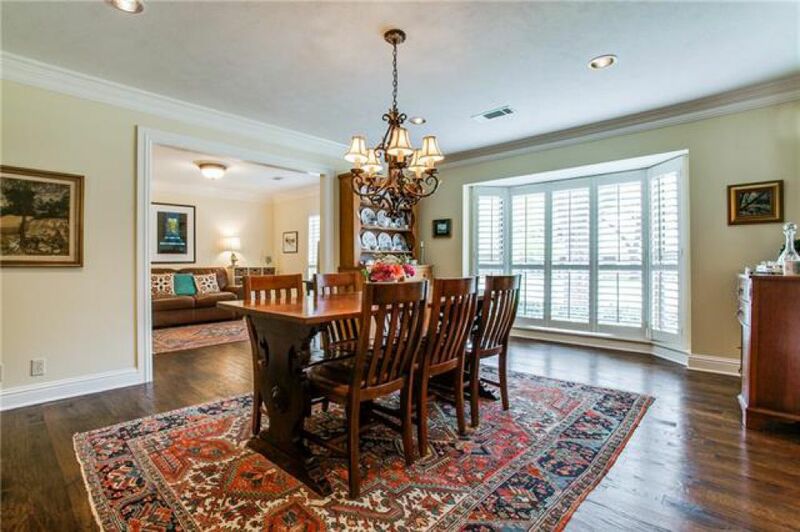 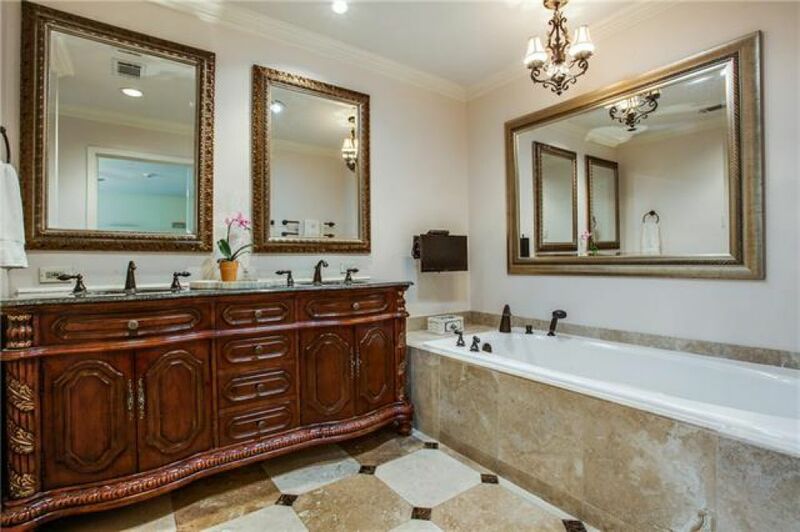 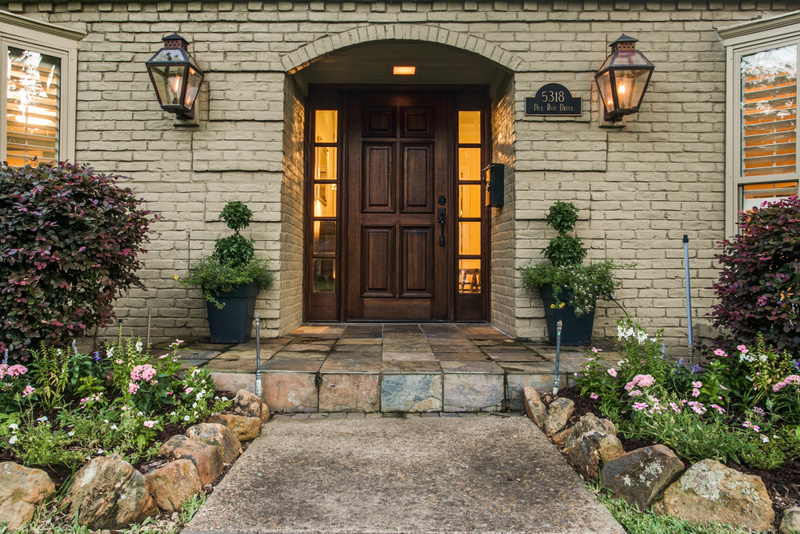 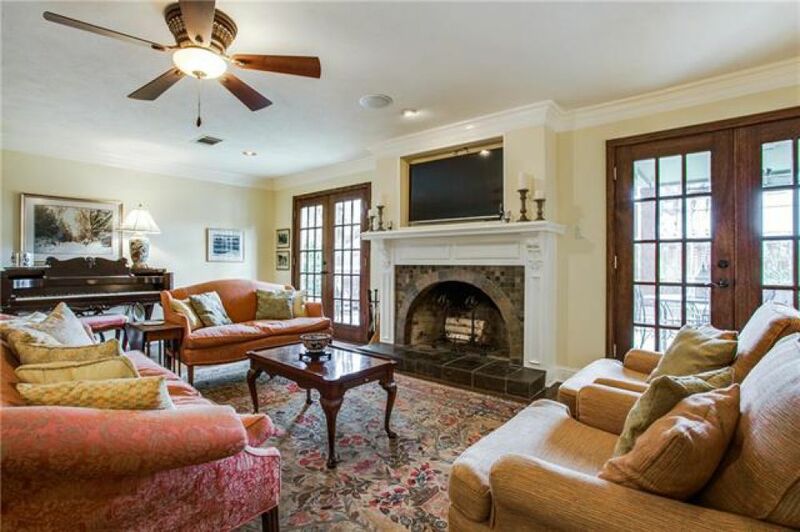 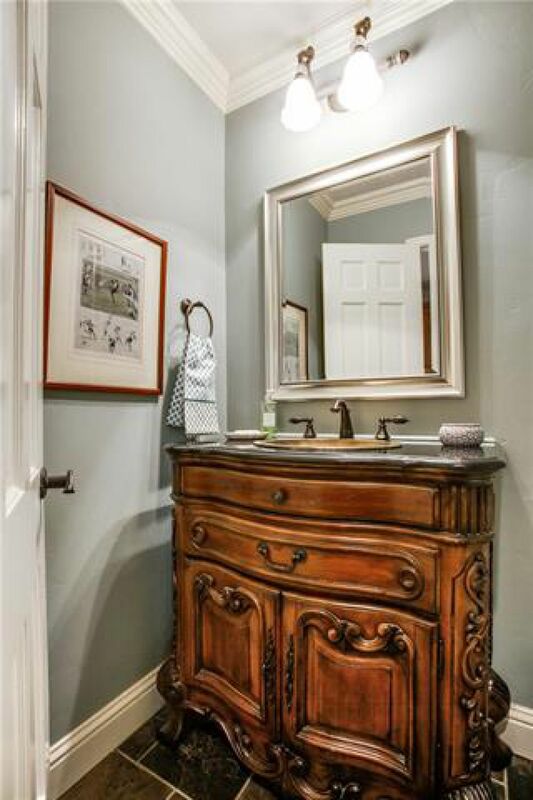 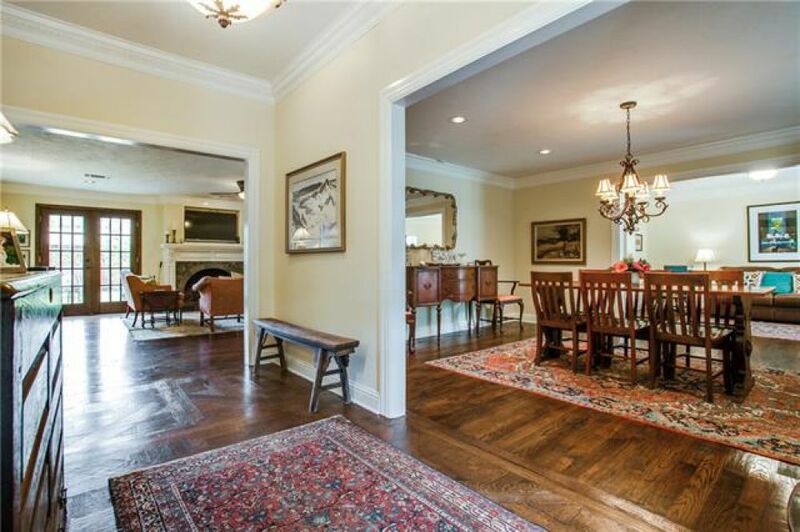 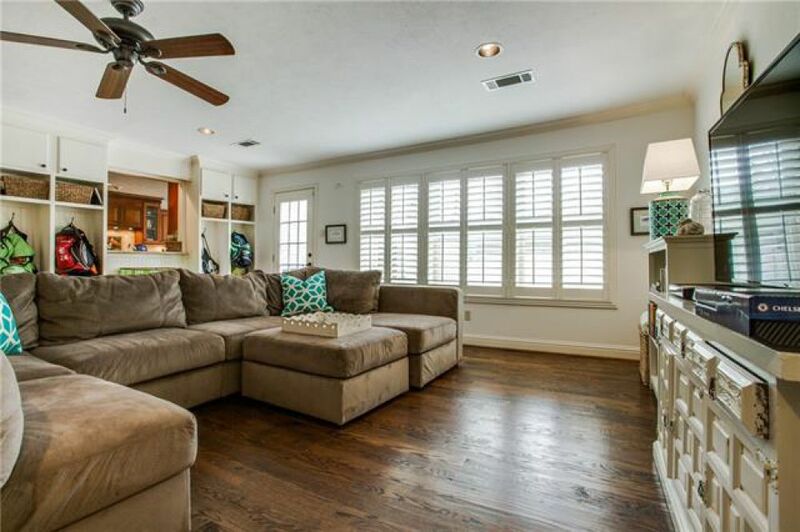 Great opportunity to get into quiet pocket neighborhood in Preston Hollow! 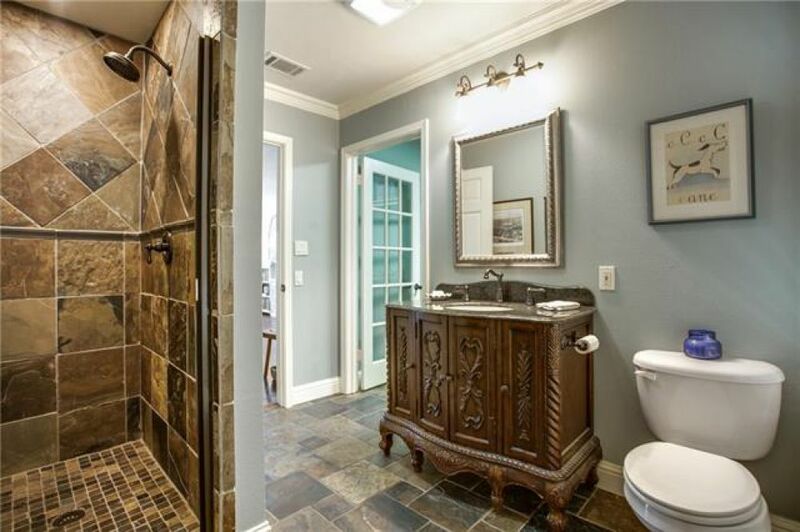 Beautiful drive up. 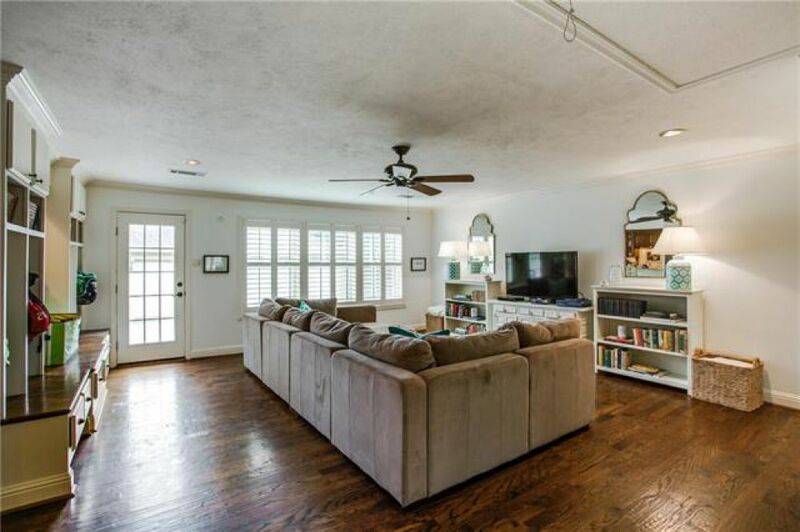 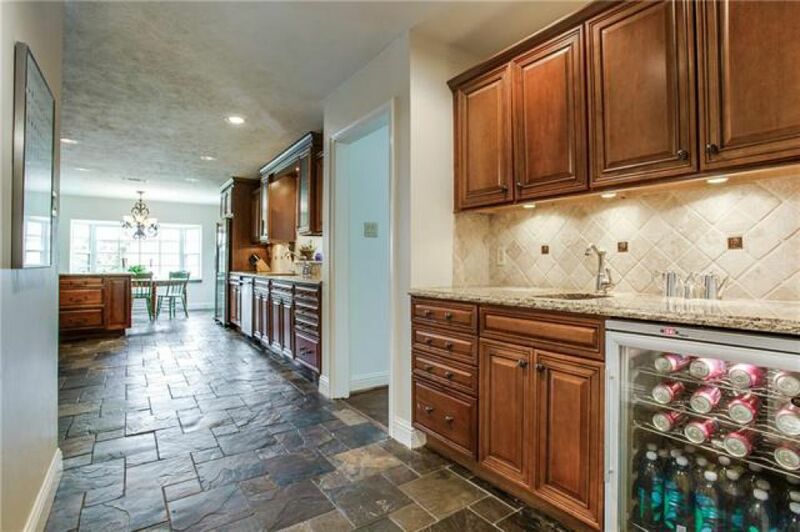 Fabulous family home w 3 living areas, spacious, great floor plan with hand-scraped hardwood & slate flooring. 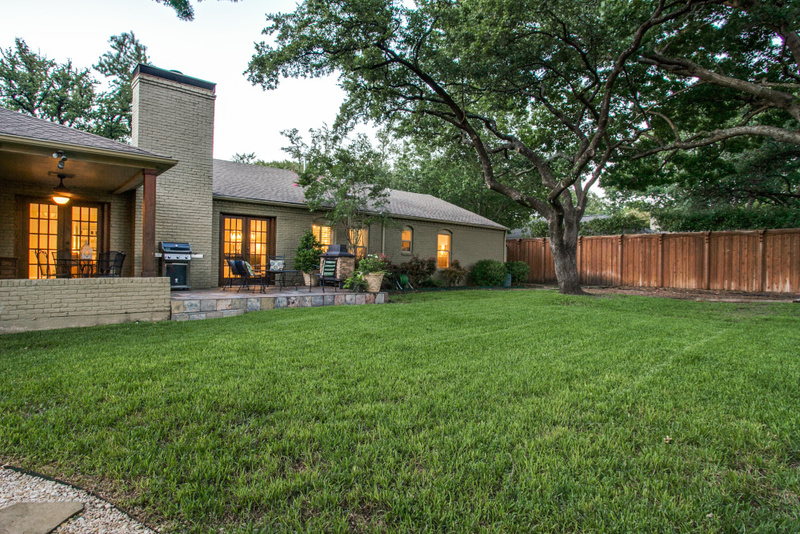 4 bedrooms & 4.1 updated bathrooms, gourmet kitchen, lush backyard with mature trees, & 3-car garage with bonus office. 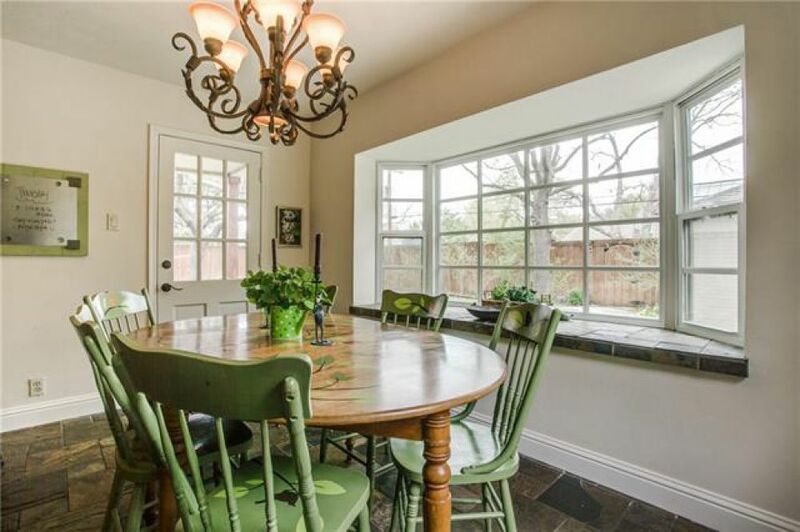 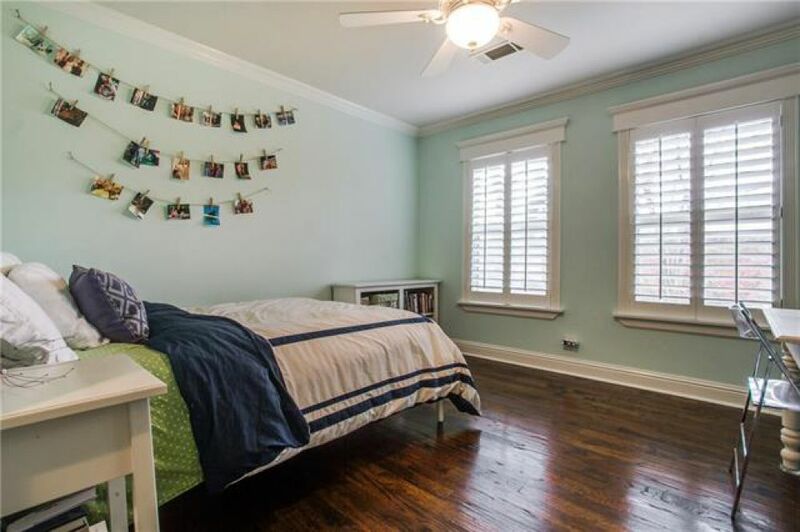 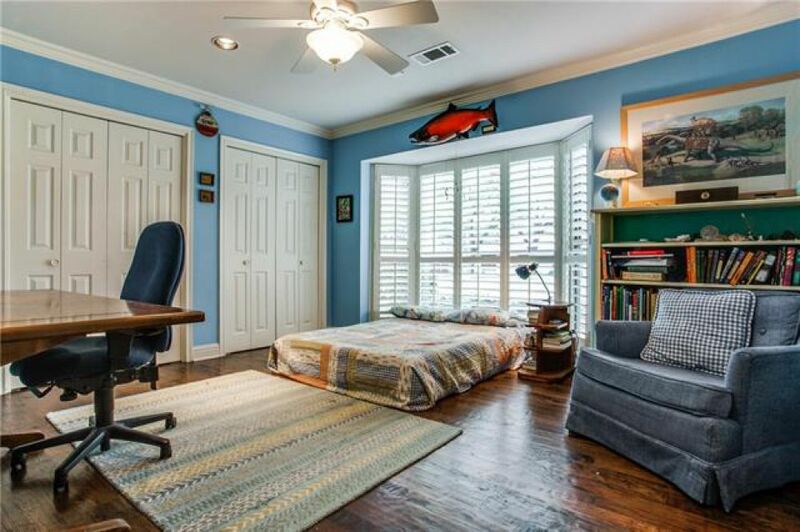 Incredible location- minutes to private schools, Tollway, 635, dining, shopping & downtown.